Users of the Mark Zukerberg-headed social media giant and its family of platforms have been facing issues with logging in, posting and sending images or were being shown error messages. New York/ San Francisco: With users of Facebook and its family of social platforms like Messenger, WhatsApp, Instagram encountering service issues, the Mark Zukerberg headed giant considers refund for its advertisers. Facebook is undergoing one of its most widespread and persistent system outages, with users across the globe unable to access its social network and services from Instagram to Messenger for much of Wednesday. Ad sales are the company’s lifeblood and persistent difficulties could be costly. 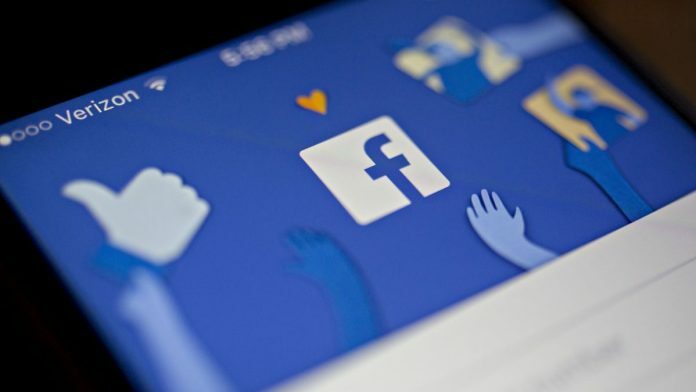 Based on 2019 sales estimates, Facebook Inc. is projected to generate average daily revenue of about $189 million. Reports on Downdetector, a website for reporting problems on applications and websites, have ranged from troubles logging into accounts to an inability to post comments or photos. Regions affected include the New York area, parts of California and the Seattle region, according to Downdetector. Other problem locations include Japan, the Philippines, Peru and major cities in Australia. Users cited snags not only with Facebook, but also its photo-sharing site Instagram, the messaging tools Messenger and Whatsapp and Oculus virtual reality devices. Some users encountered a message indicating the site was down for maintenance. “We’re aware that some people are currently having trouble accessing the Facebook family of apps. We’re working to resolve the issue as soon as possible,” according to a Facebook spokesperson. The timing of a major outage is sub-optimal for Facebook, already embattled by revelations it failed to safeguard user data or stanch the spread of hate speech, fake news and other forms of disinformation. Facebook’s reputation was tarnished after its platform was used by Russian trolls to interfere in the U.S. presidential election in 2016. A U.S. Justice Department investigation into the company’s data-sharing practices broadened to include a grand jury, a person with knowledge of the matter said Wednesday. The stock had climbed less than a percent to $173.37 as of the close of U.S. trading, and it has lost more than 20 percent since reaching a peak on July 25.